Isabel is senior scientist and department head at ICMAB-CSIC. She is a materials physicist interested in semiconducting structures (inorganic, organic, and hybrid) that can contribute to expand the development of modern optoelectronic, energy-related, and sensing devices. 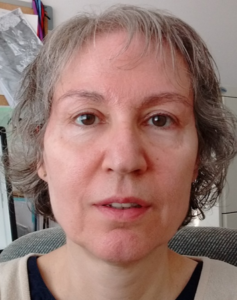 Her core expertise is the MBE growth of SiGe structures and the use of optical spectroscopy, mainly ellipsometry, Raman scattering, and photoluminescence. 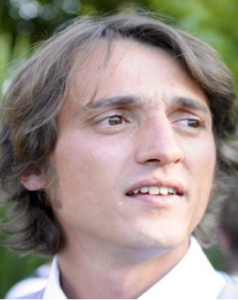 Mariano is PhD in experimental physics from the Imperial College London and currently tenured scientist at ICMAB-CSIC. His group aims at producing breakthrough scientific advances that strongly contribute to the development of clean energy technologies based on organic and hybrid materials, including photovoltaics and thermoelectrics. Miquel is research scientist. His main research is in spectroscopic ellipsometry of anisotropic and multilayered materials, optical characterization of bulk semiconductors, organic and inorganic semiconductor heterostructures and hight critical temperature superconductors. 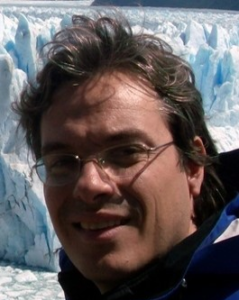 Alejandro is ICREA Research Professor. He is an experimental physicist with broad interests and expertise in solid-state physics, optical spectroscopy (Raman scattering, photoluminescence, etc. ), nano-science and technology, thermoelectricity, the physics of low-dimensional materials (quantum wells, wires and dots), highly correlated electron systems, and high-pressure techniques. 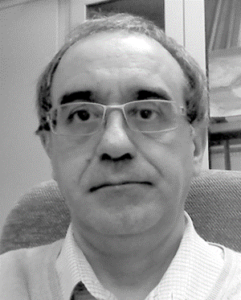 Agustín is an expert in large area and low cost photonic crystal and plasmonic structures via unconventional nanofabrication techniques. His research group investigates the design, fabrication and characterization of photonic architectures that enhance light mater interaction applied to emerging optoelectronic devices. 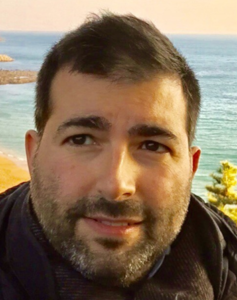 Sebastian is CSIC-ICMAB tenured track researcher with a strong background in nanoscale thermal transport and optical spectroscopy. 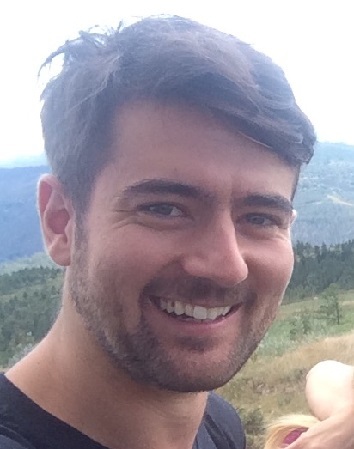 His research focuses on studying the thermal properties of inorganic/organic nanostructures through advanced characterization techniques. In recent years he focused in developing novel thermal experimental methodologies based on contactless optical techniques. 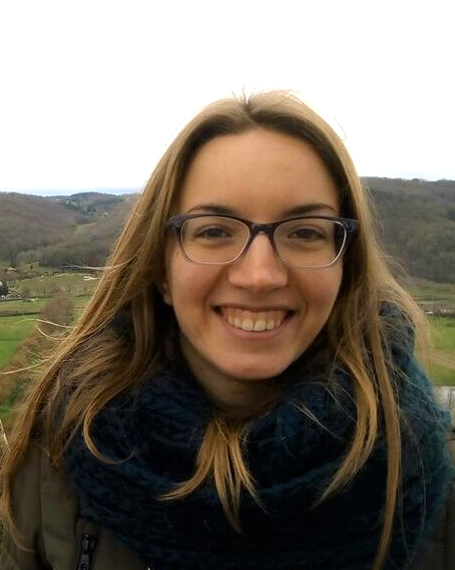 Valentina completed her PhD in Physics at the University of Tübingen, Germany, in 2018. Her area of expertise includes vacuum deposition, X-ray diffraction, and optical spectroscopy. She is working with Dr. Mariano Campoy-Quiles and Dr. Maria Isabel Alonso on hybrid organic/inorganic nanostructures. Bernhard is working on two main topics. Orienting conjugated polymer chains, allowing for polarization sensitive solar cells and detectors. And on optimizing the thermoelectric properties of CNT composites. 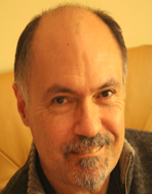 Juan Luis Garcia-Pomar is an expert in numerical simulations and theory in the field of nanophotonics and plasmonics. Currently is in the group of Dr. Mihi involved in the study of light trapping in photovoltaic systems. 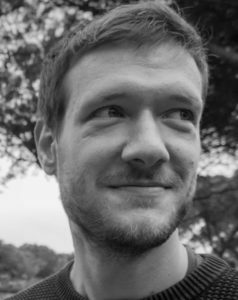 Aleksandr Perevedentsev received his PhD in Physics from Imperial College London and is currently a postdoctoral researcher in the group of Dr Mariano Campoy-Quiles. His research interests are centred around phase behaviour of macromolecules, polymer processing and spectroscopy. 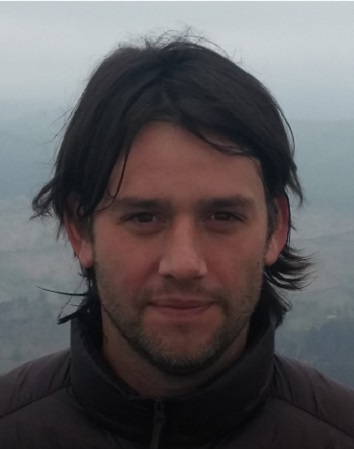 Luis Alberto Pérez obtained his PhD in Chemistry at INFIQC-National University of Córdoba, Argentina. 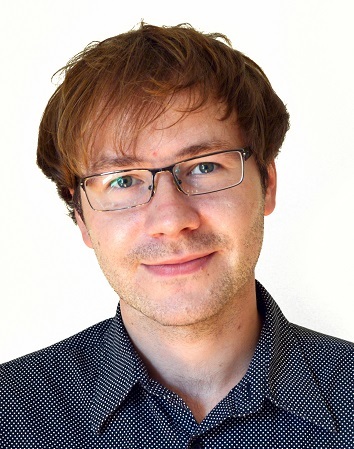 His research interests focus on light-matter interaction, nanostructures synthesis and electrodynamic simulations. He is currently working with Dr. Sebastian Reparaz in the field of thermal transport. Rana is a physicist who is currently pursuing her Ph.D. under the supervision of Dr.Mariano Campoy. Her interest focus on improving efficiency on photovoltaic devices based on organic materials. 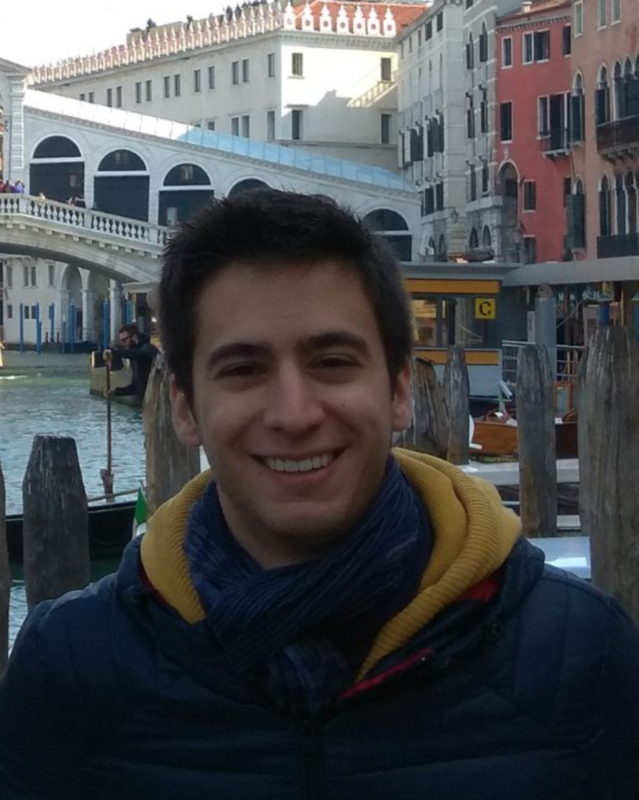 Adrian is a physicist who is currently pursuing a PhD under the supervision of Dr. Alejandro Goñi. His work is focused on the characterization and development of thermoelectric inorganic devices. 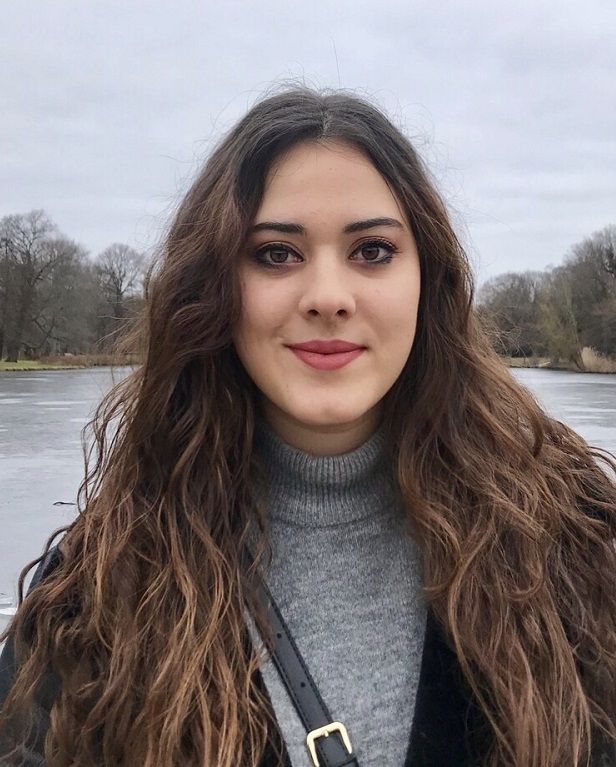 Mayte is a physicist currently doing her PhD thesis under the supervision of Dr. Agustín Mihi. Her work focuses on the fabrication and characterisation of optical metamaterials based on patterned nanostructures. Albert is a chemical engineer doing his PhD Thesis under the supervision of Dr. Mariano Campoy. 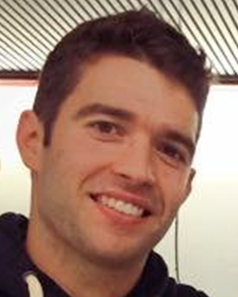 His thesis is focused on ternary organic solar cells to improve their efficiency. 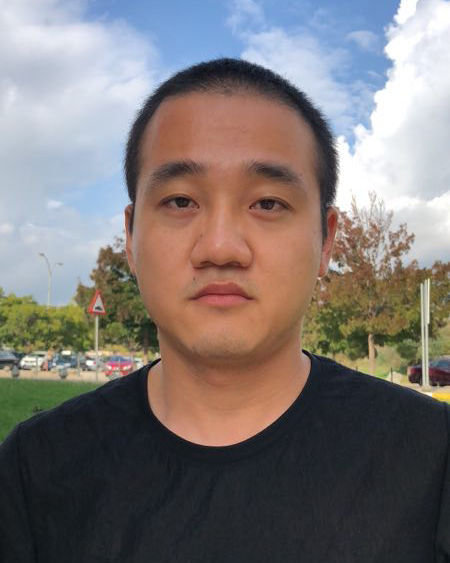 Jinhui is a PhD student under the supervision of Dr. Maria Isabel Alonso and Dr. Alejandro R. Goñi. His research is focused on the design and fabrication of photonic structures for improving light harvesting. 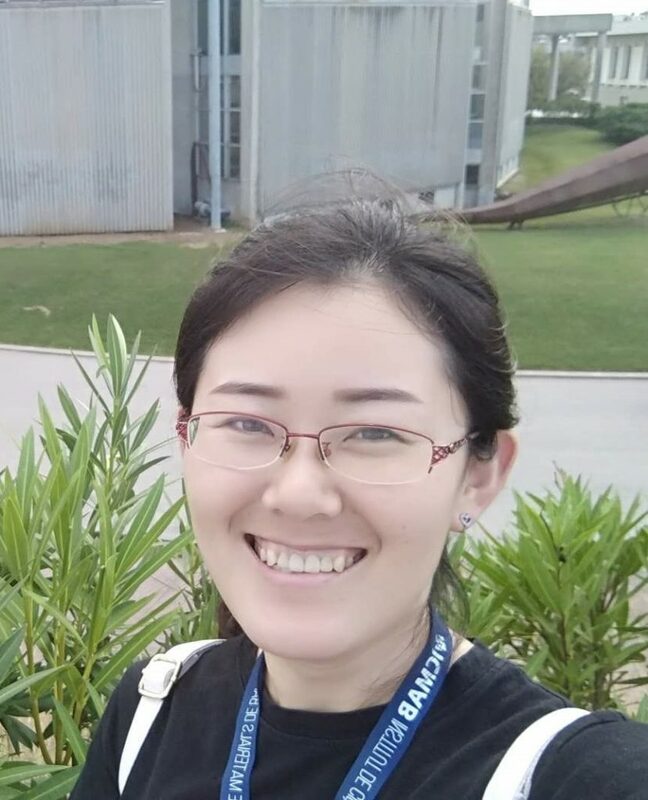 Minghua is pursuing her PhD under the supervision of Dr. Maria Isabel Alonso and Dr. Sebastián Reparaz. 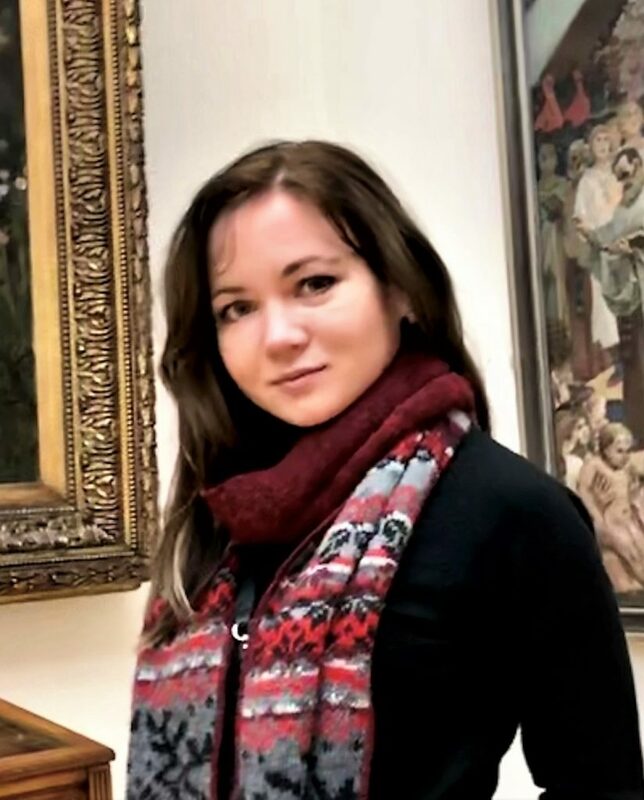 Her research work is focused on the preparation and characterization of hybrid semiconducting composites based on polymers and inorganic nanofillers. Cristiano is a chemist. He is currently pursuing a PhD in the research group of Dr. Mihi. 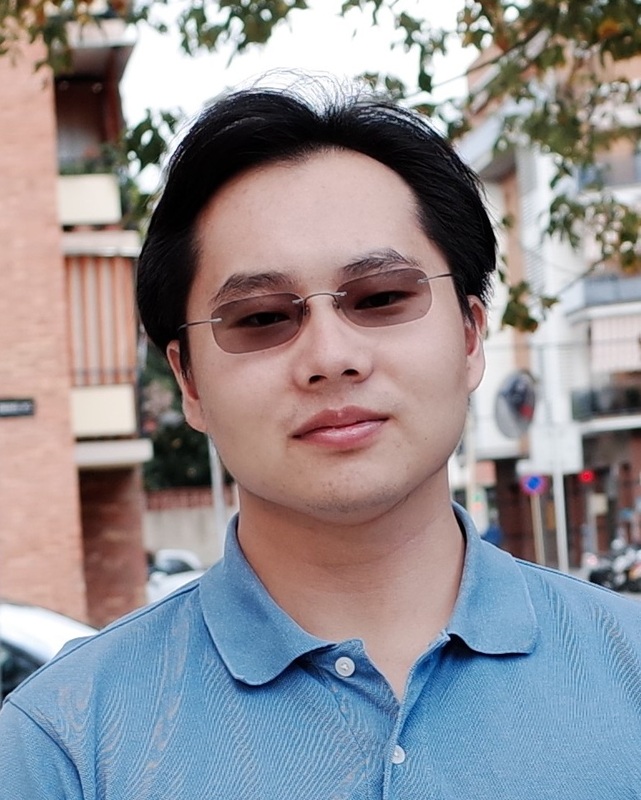 His main research work is focused on design and produce novel photonic structures for enhanced light matter interaction to tune and improve SERS sensing. 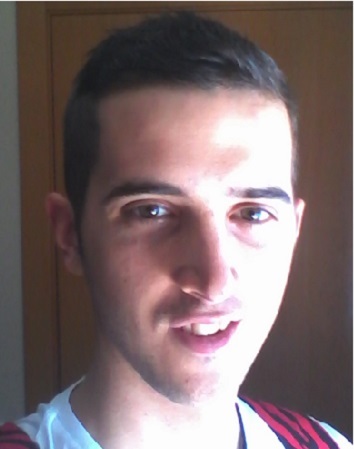 Pau is a nanotechnologist currently working in his photonics PhD thesis under the supervision of Agustín Mihi. His work is devoted to enhance semiconductor optical absorption combining patterned nanostructures and strong interference effects. 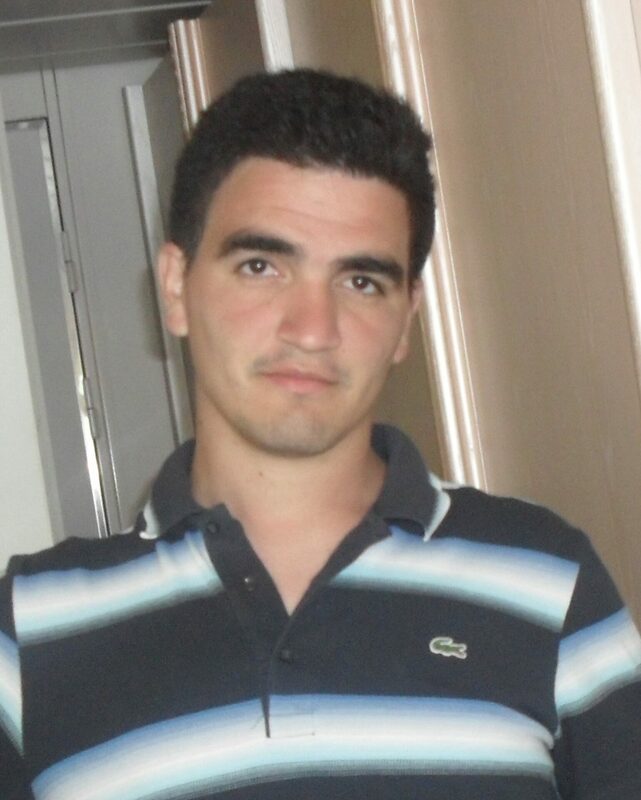 Enrique is a mechanical engineer and he is pursuing his PhD in the research group of Dr. Campoy-Quiles. His major research interests focus on scaling up organic solar cells by roll-to-roll and developing a tool to predict solar cell colors. 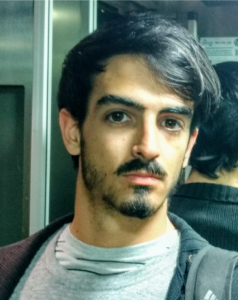 Xabier is a nanotechnologist who is currently pursuing a PhD under the supervision of Dr. Mariano Campoy-Quiles. His work is focused on the characterization of solar cells by Raman spectroscopy as well as on their fabrication by combinatorial methods. 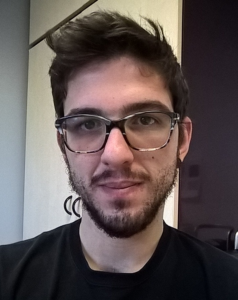 Kai is a PhD student under the supervision of Dr. Maria Isabel Alonso and Dr. Alejandro Goñi. He is currently working on the design, fabrication, and characterization of photonic crystal to enhance the harvesting of light and improve the performance of the infrared temperature sensor. 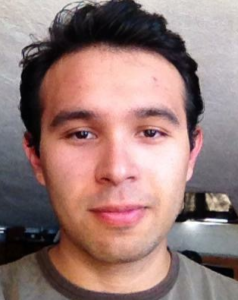 Osnat is Mexican student currently pursuing a PhD in the research group of Dr. Mariano Campoy. His main research work is focused on the fabrication of organic thermoelectric materials. Paula is a nanotechnologist doing her bachelor’s thesis under the supervision of Dr. Mariano Campoy. 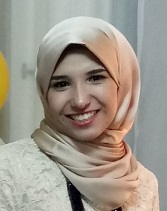 Her thesis is focused in polymer/polymer based solar cells. 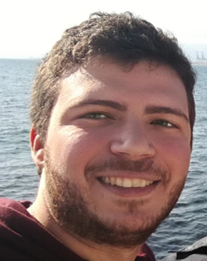 David is a nanotechnologist currently doing his bachelor’s thesis under the supervision of Dr. Agustín Mihi. His work is focused in achieving sub-100 nm resolution for soft nanoimprinting lithography. José Enrique Valverde from UAB. Bsc thesis. Ahmed El Basaty, Helwan University, Egypt. Guest Scientist. 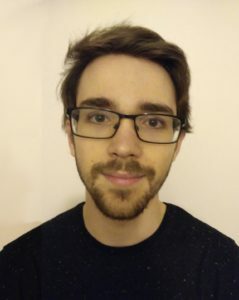 Javier Fernández Tejero, MSc Thesis. Hideki Kuruma, MSc from Kyoto Institute of Technology. Master thesis. Katiane Pereira da Silva, PhD student (Brazil). Daiki Sodeoka, MSc from Kyoto Institute of Technology. Master thesis. Yishu Foo, PhD Student at City University of Hong Kong. Internship. Jon Lejarreta Andrés, BSc Thesis. Valentin Randon, Ecole Centrale Nantes, internship. Dmitri Nassyrov, MacGill University (Canada), internship. J. Sebastián Reparaz, PhD Thesis. Natalia Fernandez Buitrago, BSc Thesis. Minerva de la Calle Alaminos, MSc Thesis.